Are you a young ( under 30) black or Asian visual artist? Would you like to see your work exhibited along with well known contemporary artists at a major international exhibition at the Royal College of Art? 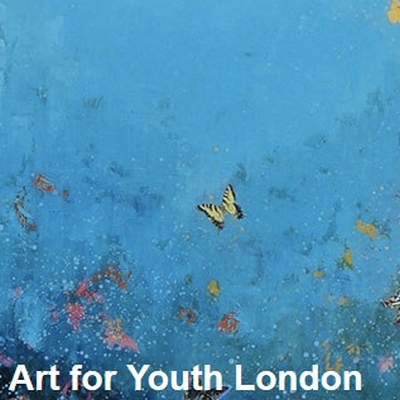 Reach offers you the chance to be exhibited and sell your work at the prestigious Art for Youth London exhibition (Director, Caitlin Mavroleon). This exhibition has now been running yearly for 27 years and is the UK’s biggest arts fundraising event- it has raised over 1 million pounds for UK Youth charity to date. The event is attended by a wide range of buyers, gallery owners and press and has been a starting point for many artists who went on to successful careers and solo exhibitions at major galleries. The prize will be judged by representatives from the Southbank, V & A, artists and Reach founder, Dr Nathalie Teitler.